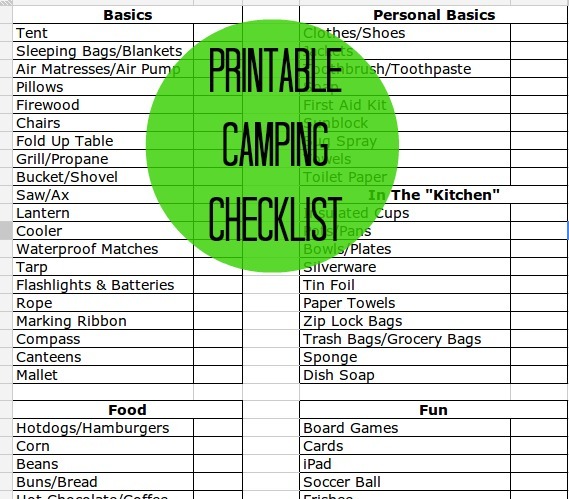 Camping season is here and we couldn’t be more excited. Any chance we can get to get out of this 100+ degree weather, we are out of here. Since our family enjoys camping, we try to go a few times every Summer. 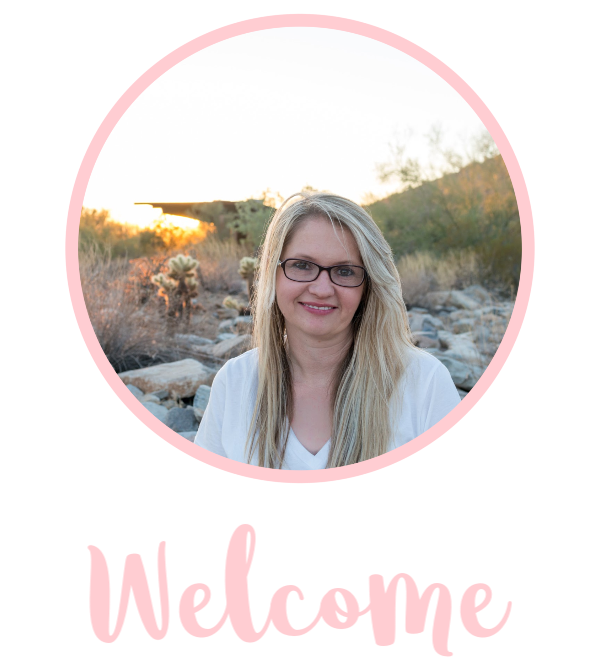 I am of course always looking for fun and easy recipes to cook while we are camping. 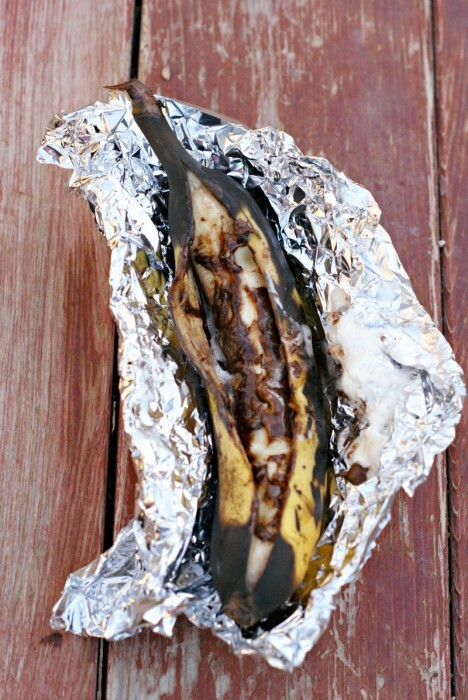 I remember when I was in Girl Scouts we made Campfire Banana Boats. These were so good, I couldn’t wait to make them again. Well fast forward to being an adult, I make these for my family. One of my favorite things about this dessert recipe is kids can help make the bananas! This is an easy recipe that you can make for dessert. 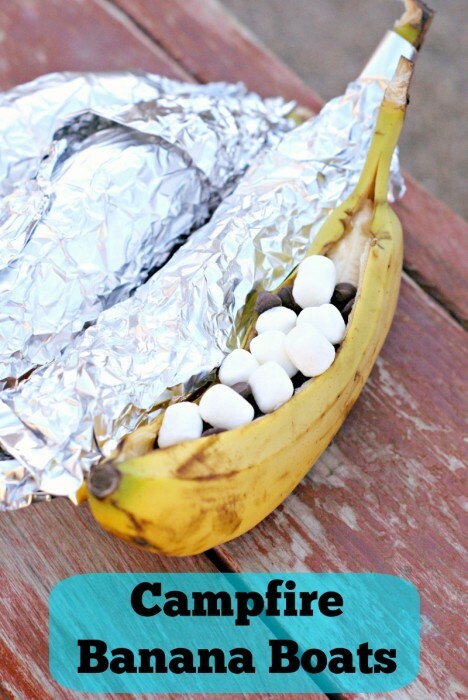 These Campfire Banana Boats can be made on the grill or on the campfire! Open up the banana on one of the seams from about 1 inch from the bottom to 1 inch on the top. Cook over coals (charcoal or logs) or a warm grill. These will cook best on hot coals but not necessarily ones with the flames. Put these on the grill right after you are done cooking or to the side of the flames. You can also put these on the BBQ Grill in your backyard. If you are using a propane grill, put the flame on low. These should be on the grill for about 5 – 7 minutes. Remove with caution, open and serve! Want to get creative? 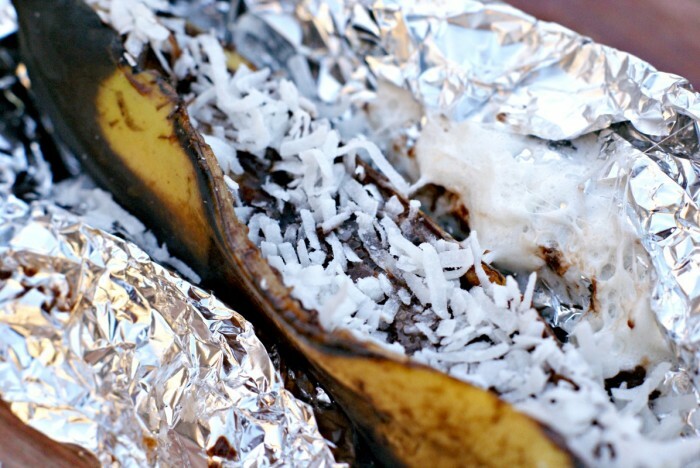 Add some more flavors like coconut or peanut butter to the banana after cooking! I love this! Such a cute idea and great way to keep the mess under control!